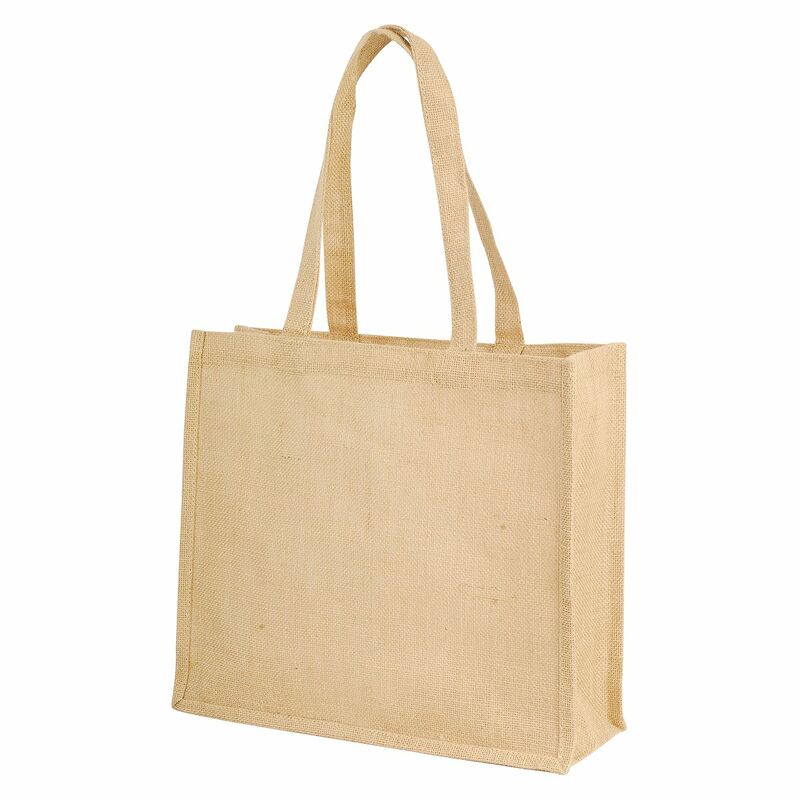 The Calcutta long handled jute bag is an excellent shoulder tote bag for daily shopping needs. It can be personalised on both sides with your logo, brand or design using screen printing and embroidery. 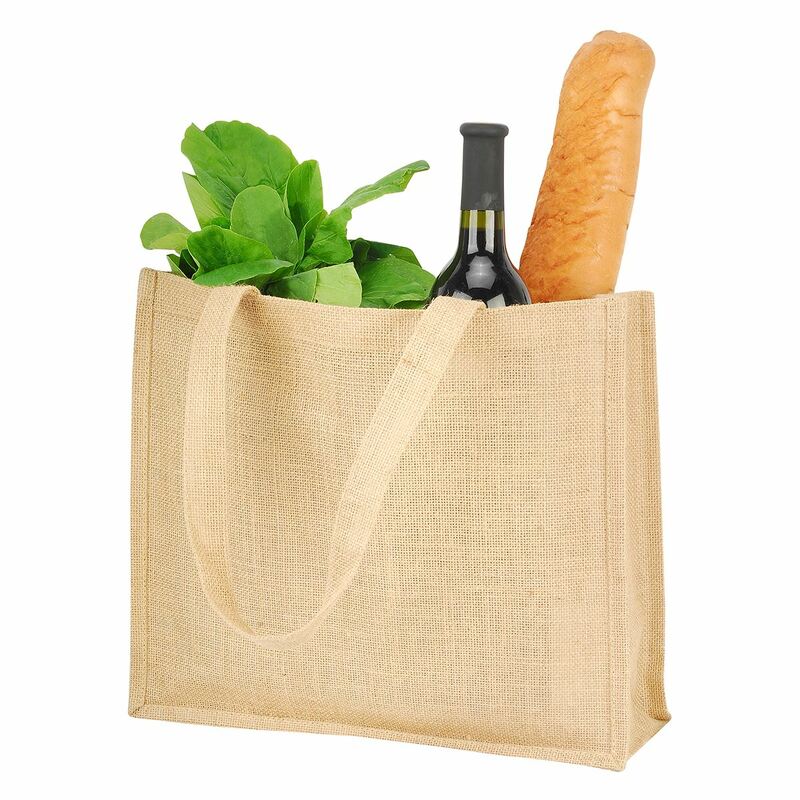 Customised jute bags with the customer’s choice of colours can also be produced.